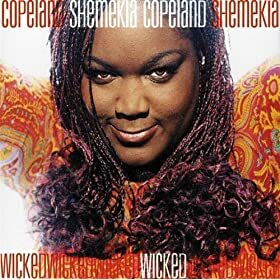 Beat Up Guitar by Shemekia Copeland comes under the genre Blues,Contemporary Blues , Blues,Electric Blues Guitar , Blues,General , Blues,Modern Blues. It was released on 12 Sep 2000 under the label of Alligator Records. Copyright holded by 2000 Alligator Records & Artist Management, Inc.. Beat Up Guitar Lyrics are the property of the respective artists, writers and labels. These lyrics are provided for eduacational purposes only. Please buy the song if you like them.